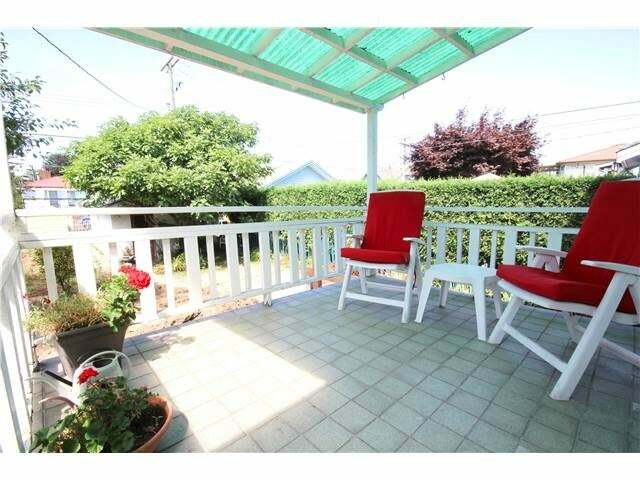 Grandma's house sits on a prime 33' x 139.95' corner lot in Grandview. Large home is ready to renovate, live in or rent + hold for future development. It is recommended by the Grandview-Woodland's Assembly for rezoning.